A great place to holiday throughout the year is the Canary Islands. Offering three separate islands, each with their own flavour and distinct activities to partake in, there is something for everyone on the Canaries! The three islands are called Fuerteventura, Gran Canaria and Lanzarote. 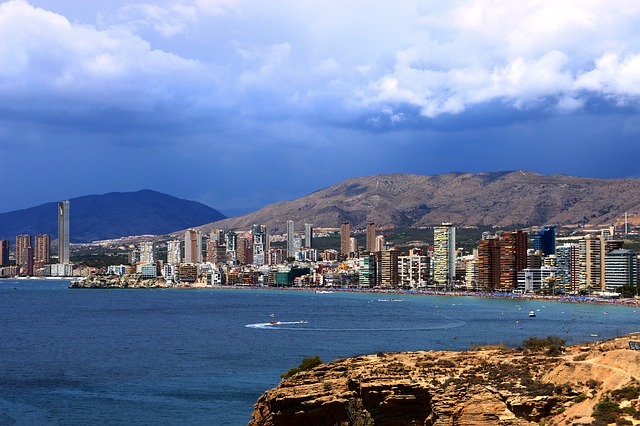 The main draw for travelling to the Canaries is the fantastic weather you can expect any time of year – with temperatures rarely dropping below 20 degrees celsius, you can have a nice warm break in the winter. The summers can get very hot. There are lots of opportunities to try out different water sports such as wind surfing. Being islands, there is plenty of water surrounding!